It's been a while since I sang my last song of the road. Today, I decided to get back into my groove :) So, allow me, my friends, to take you to Arunachal Pradesh - one of the most mysterious, and most beautiful states in my very beautiful North-East (India). Above my head, there is a kingdom of grey cloud. 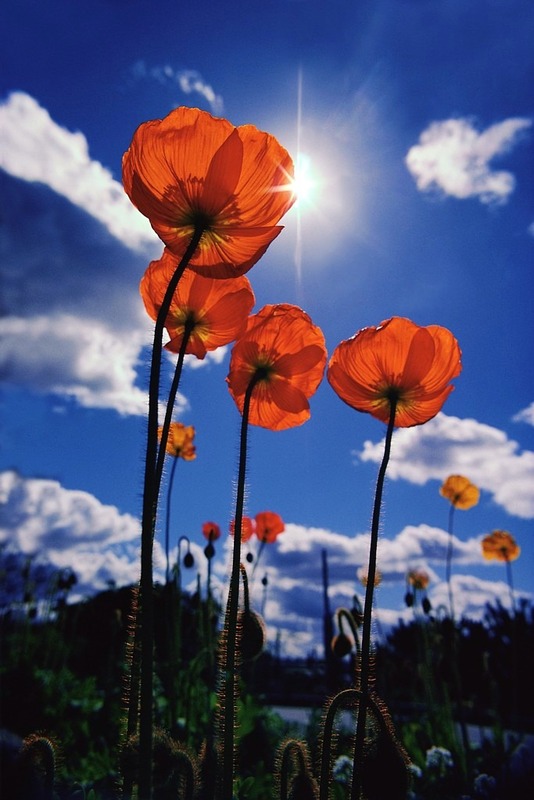 Below, a carpet of white and orange poppies. A serpentine road passes by, combing through that carpet. And along that serpentine road I am moving on. 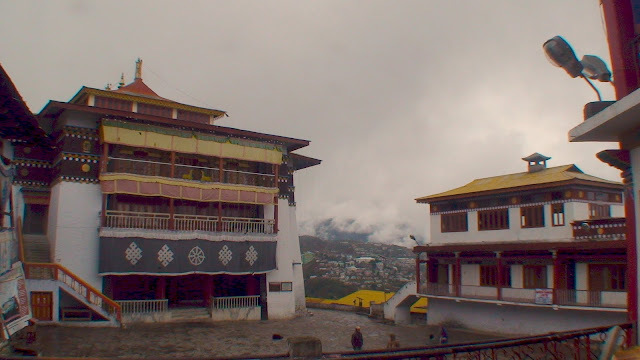 My destination: Naamgye Lhatse, popularly known as Tawang monastery. It had been nearly a 6-hour long journey along the Bomdilla-Tawang road in an old, rickety,but mercifully empty state road transport bus (somehow, I can’t resist these buses; to me they present India in an oddly romantic and raw manner). All along, the clouds kept running along with the bus and now, when I walking through the field of wild flowers, they swoop down suddenly, sprinkling a few droplets of water. In the act, I sense a welcome and my heart leaps with joy. Finally, I am here, in Tawang- the land of the beautiful people called the Monpa tribe. 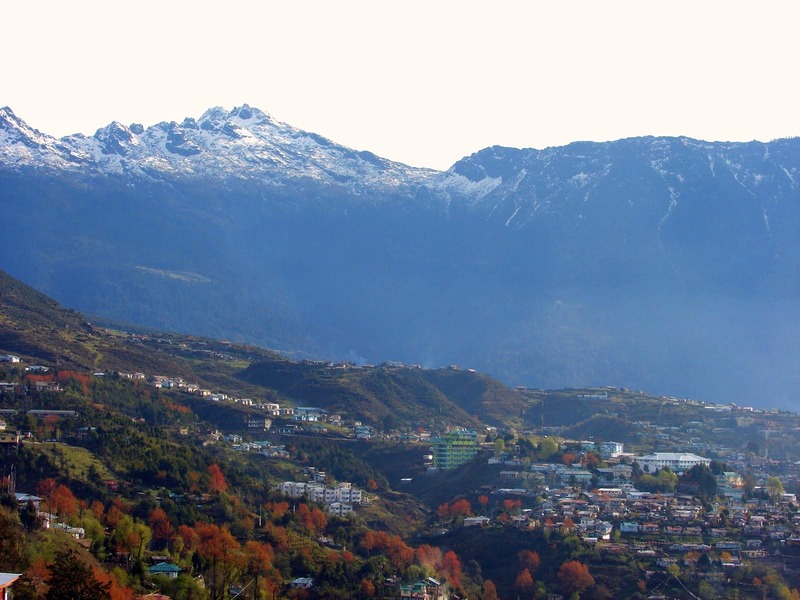 In early September, the weather of 10,000 feet high Tawang is full of mist. In the mist, the monastery – one of the largest in Asia, looks truly mysterious. A tantric seat, the monastery was founded 400 years ago by a Buddhist monk called Mira Lama. Legends say, Mira Lama had a dream where a celestial white horse appeared before him and God, mounted on the horse, asked him to found a monastery where the horse's hooves had left a mark. The monastery has the capacity of accommodating 700 lamas and, at any given time, you can see about 300 lamas of varied age, studying and meditating. Many of them come from different parts of India, as well as from other countries like Bhutan, Nepal, Sri Lanka and Thailand. Also, among the Monpas (local tribe), I am told, there is a custom of sending at least one boy to be a Lama. Usually, it’s the 2nd son who joins the monastery. The monastery has two main buildings: ‘Dukhang’ and ‘Lebrang’. Dukhang consists of the main temple, the prayer halls and the library. Lebrang, on the other hand, is where the main abbot lives. In the late afternoon light, the interior of the Dukhang looks spectacular: colorful intricate murals of the divinities on the walls; the baskets of ‘Thanka’s(holy silk paintings) and of course the eye catching, 26-feet tall statue of Lord Buddha. However, more than anything else, what really fascinated me was a Thanka that depicted Palden Lhamo- a Buddhist goddess and the main deity of the Tawang monastery. Legend has it that the Thanka was painted with the blood drawn from the nose of the 5th Dalai Lama. Feeling uneasy? So did I. But, believe it or not, it’s this very ‘blood connection’ that makes the Tankha a ‘living portrait’ to the lamas here! Roaming around, I meet Kesang Choden, a 40 year old man who owns 4 ponies – a popular mode of transport here. He often lets the pony to the monastery for free - his own way of serving. I ask Kesang about the living portrait. “Ja droi na’, that’s what we call it,” he says and adds, "every Buddhist believes, that Thanka has a living spirit." He also tells me about Samadhi Dumche, Chikche ka Dumche and Dhemche puja – the festivals that are celebrated in the monastery. I make a mental note to return someday to be a part of one of the festivals. Presently, I hear prayer chants. Even a few years ago, Tawang monastery did not have loud speakers, Kesang had told me. However, sitting on the steps leading to the main door of the monastery, hearing the slow, rhythmic chants spreading in the lanes and the valley down, I feel that technology hasn’t destroyed the fabric of faith or the beauty here. 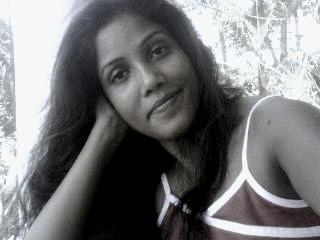 In fact, I feel that faith now within me, giving birth to a joy and a peace I haven’t known before. wow, great. i like your blog so much.great work. Thanks so much! Very generous, very inspiring of you! As always am following your footsteps, Tawang in October.